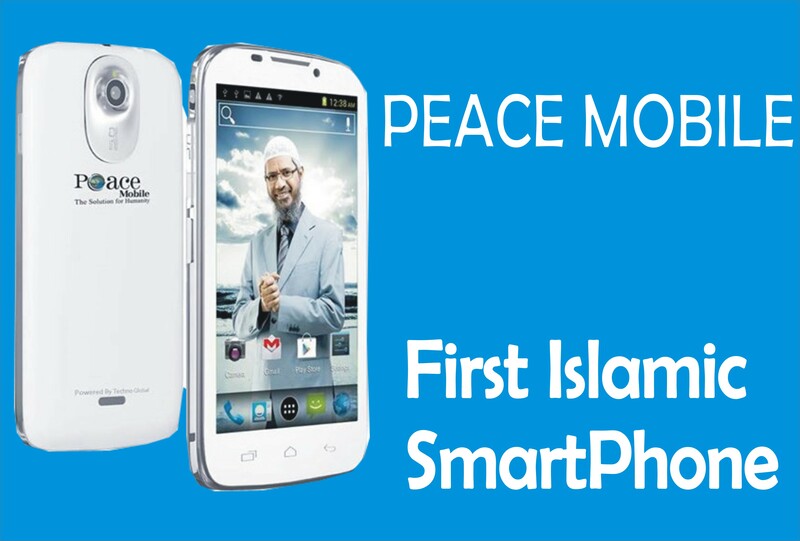 Tecno mobile is taking an advancement into the market by giving consumers what they seems to be asking for. 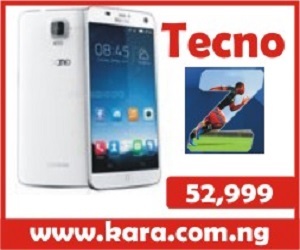 Tecno Phantom Z is the new Tecno Mobile answer to the various shouts of their customers on making something unique that can meet up with some other advanced smartphones in the market. 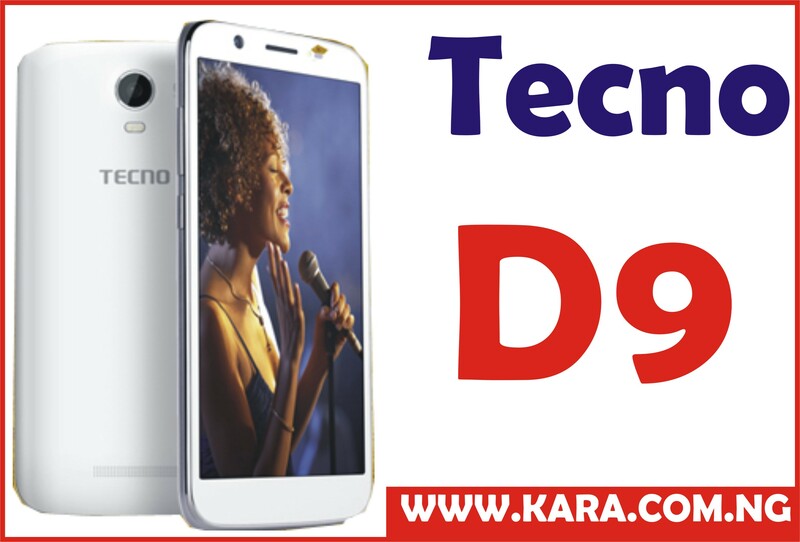 Tecno Phantom Z when unveiled from various advert medium, it is expected to come with 6.0” display screen and the processors is what shocked most people, Tecno is storming the market with Octa Core processor. Tecno Phantom Z will have between 2,500mAh to 40000mAh battery capacity and the back camera will be bigger than what we usually see in Tecno phones. Tecno Phantom Z is going to be bigger with its spec than Tecno R7 which is the biggest Tecno phone in the market at present. pls contact me on this (+2347031625273) whenever the phone is out. God less you guys for always making we tecno fans proud. Plz contact me wit diz cell +2348033828590 wen d phantom Z is in stock,tnx xo much would appreciate alot,kip up ur good work GODBLESS. Plz contact me wit diz cell +2348033828590 wen d phantom Z is in stock,reachin 4rm imo state nigeria,tnx xo much would appreciate alot,kip up ur good work GODBLESS. pls when tecno phantom z is in d market, i will really like to know immediately, and d price u can forward it to my e-mail. tanks. or my phone number… +2347062494691..
am in Imo State, Nigeria..
Dear sir, i will like to inform you that Tecno Z is yet to be released, as soon at it hit the market we will contact you. 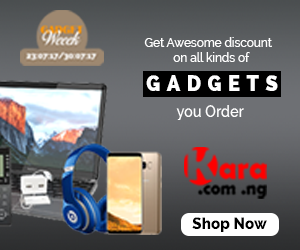 You may also want to check on http://www.kara.com.ng. Me With No-07061102942 and i would like to knw if its coming out dis yr or not, so as to knw if i should invest the 70k i hav 4 it thanks. Pls I would like 2 be notified the moment this phone is out. Pls reach me on 08023496086, thanks; i’m Vincent.